It’s out. Actually it’s been out for nearly a month, just didn’t get around to gloating about it. 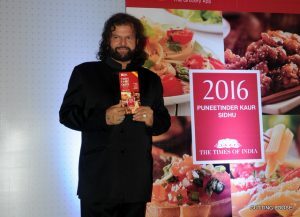 The launch of the Times Food Guide for Chandigarh (Mohali & Panchkula included as separate sections) took place at The Lalit on 29th March at the high decibel Times Food & Nightlife Awards ceremony. 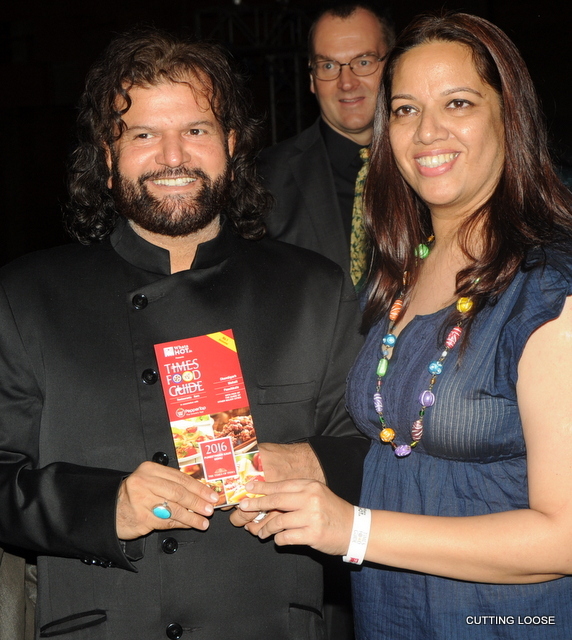 It was released by one of the finest Sufi voices from Punjab – Hans Raj Hans. Perhaps not the last word on fusilli, but he sure knows a thing or two about that ‘silli silli…hawa’! The glittering evening also saw a number of other celebrities give away well-deserved awards to those that made the Winners’ list. Pssst…Did I mention I authored it?